1. The colorant is poorly diffused, and this often causes a pattern to appear near the gate. 2. The plastic or colorant has poor thermal stability. To stabilize the color tone of the part, it is necessary to strictly fix the production conditions, especially the material temperature, the amount of material and the production cycle. 3. 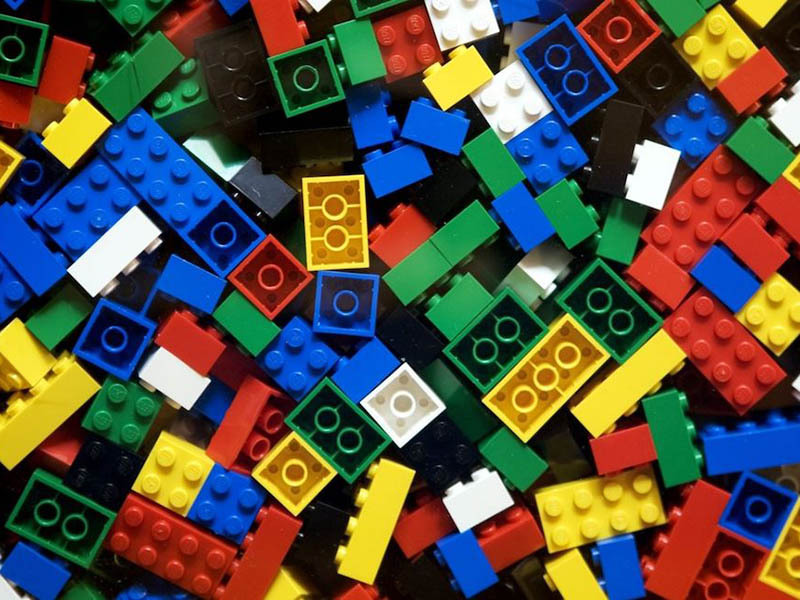 For crystalline plastics, try to make the cooling speed of each part of the parts consistent. For parts with large difference in wall thickness, coloring agent can be used to mask the chromatic aberration. 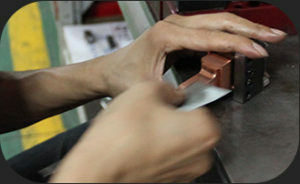 For the parts with uniform wall thickness, the temperature and mold temperature should be fixed. .
4. 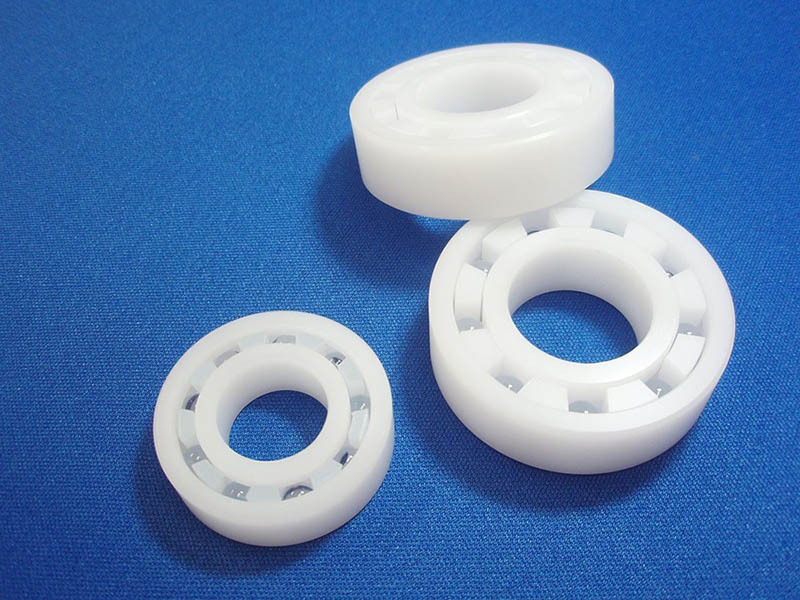 The shape and gate form of the part, the position has an influence on the filling condition of the plastic, so that some parts of the part have chromatic aberration and should be modified if necessary. 1. 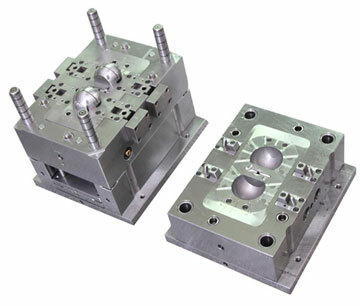 The mold has poor finish, the surface of the cavity has rust, etc., and the mold is poorly exhausted. 2. The casting system of the mold is defective. The cold material well should be enlarged, the flow channel should be enlarged, the main flow channel should be polished, the runner and the gate should be polished. 3. The material temperature and the mold temperature are low, and the local heating method of the gate can be used if necessary. 4. 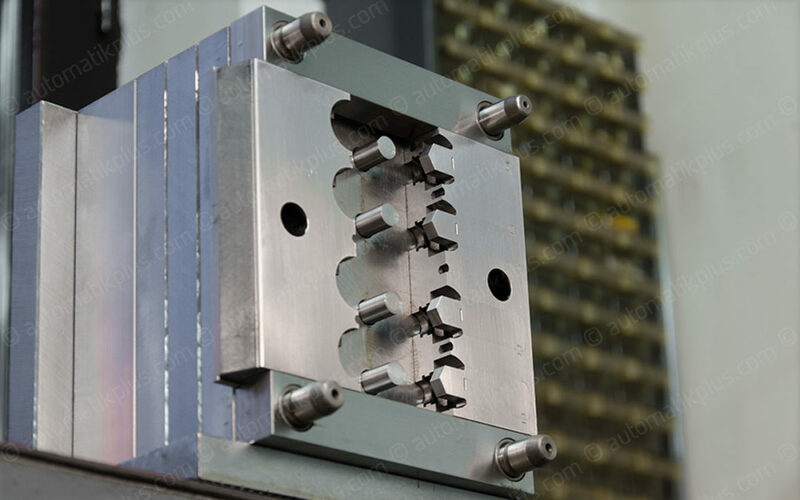 The processing pressure is too low, the speed is too slow, the injection time is insufficient, and the back pressure is insufficient, resulting in poor compactness and darkening of the surface. 5. 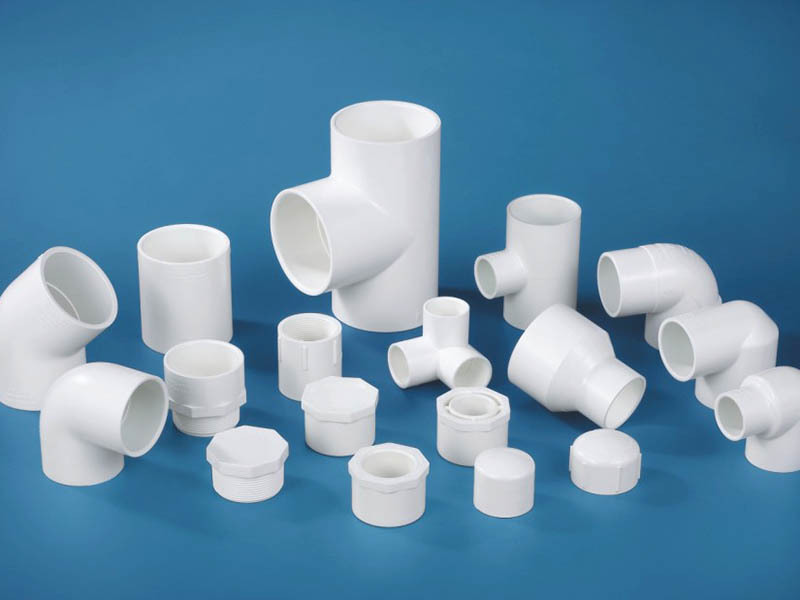 The plastic should be fully plasticized, but the degradation of the material should be prevented, the heat should be stable, and the cooling should be sufficient, especially thick-walled. 6. Prevent cold material from entering the part, and if necessary, use a self-locking spring or lower the nozzle temperature. 7. Excessive recycled materials are used, plastic or colorant is of poor quality, mixed with water vapor or other impurities, and the quality of the lubricant used is poor. 8. The clamping force should be sufficient.